After two years we have come to know the seven remarkably ordinary trees of The Long View pretty well – we’ve also learned a huge amount from the people who have walked to the trees with us. 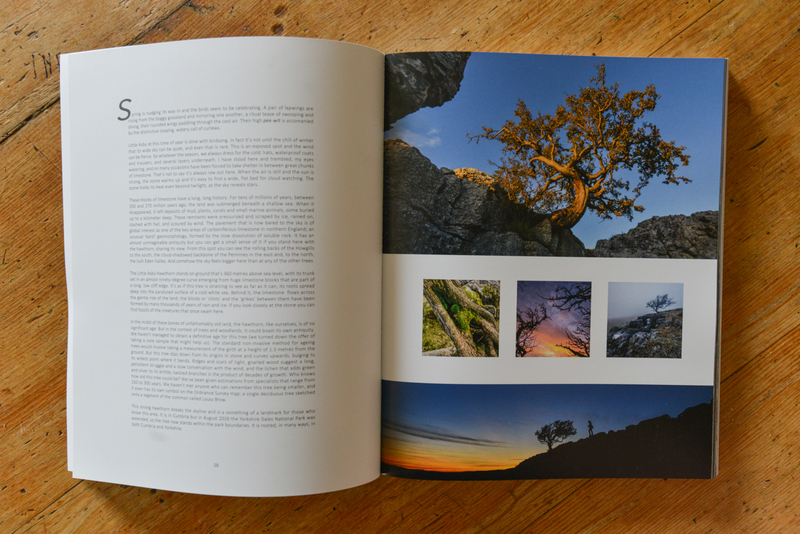 We’re delighted to be able to announce the publication of The Long View book which, in 184-pages, and with over 200 photographs, tells the stories of the trees, their landscapes, and our time with them. 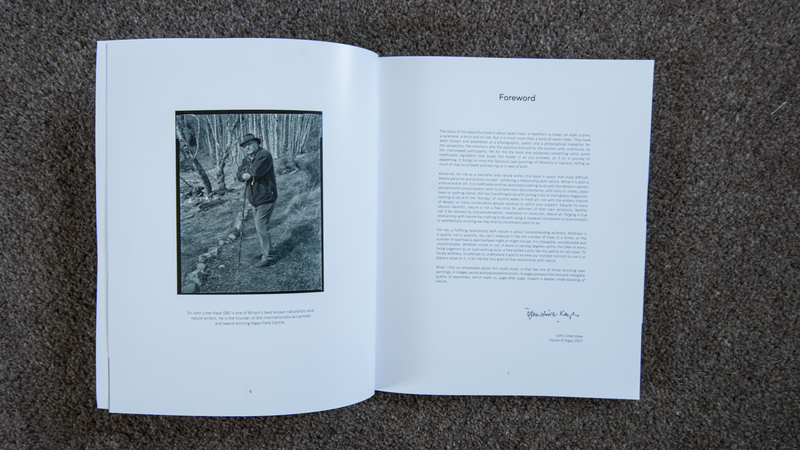 To be honest, we were almost moved to tears by his words and the realisation that through the book we have gone some way towards doing what we hope to do through this project and in our other work – to instill feelings of curiosity, awe and love for the natural world, because it is these emotions that drive the urge to keep finding out more, and to care. The Long View book introduces each of the seven trees with an essay – we talk about each individual tree and its species, about its local environment and its place within the context of natural and cultural history, and the people who share its habitat. There is a section of interviews with people whose passion is trees: woodsmen and women, artists, ecologists, land managers, arboreal specialists, and others. 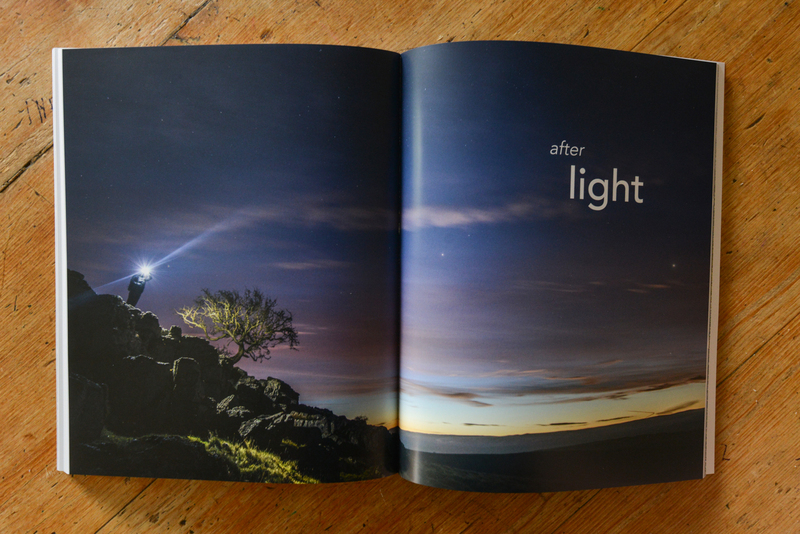 We have devoted a section to the Light Walk and the Dark Walks; there is a section of night-time images, and there is poetry, a gentle scattering to reach the parts that prose just can’t get to. We also discuss the wider context: trees in the UK and the potential to increase tree and woodland cover, and we extend our conversations beyond the shores of the British Isles with interviews and thoughts on global issues. If you’d like to know more, visit the somewhere-nowhere shop to buy the book. Join us within the constellation of seven remarkably ordinary trees. fantastic book – what a great project. It has been a wonderful journey following you.